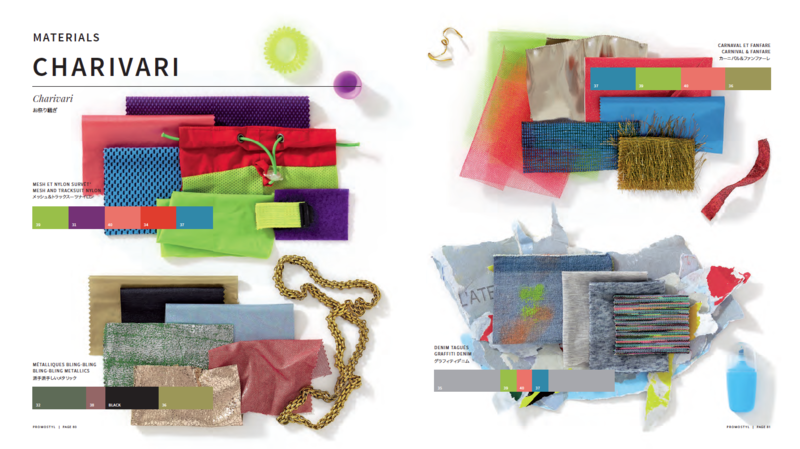 The colour trend specialist Pantone has just established what next year’s shade will be. The answer? 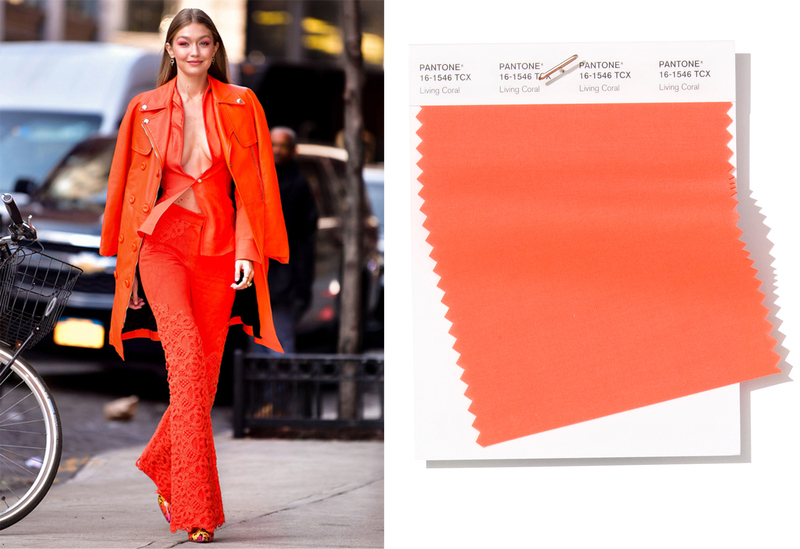 “Living coral”, a tangy hue that holds out the promise of optimism and cheer. 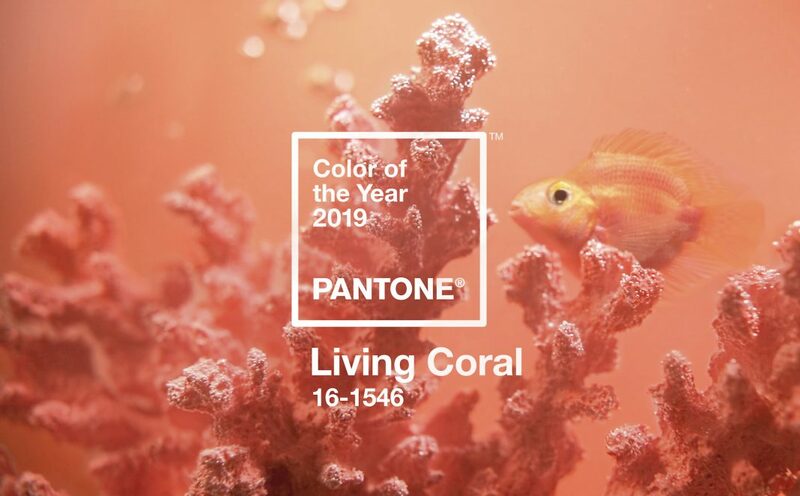 “Consumers are increasingly craving human interaction and social connection.” This is what the “Pantone 16-1546 Living Coral” shade, chosen as colour of the year for 2019 by the eponymous American institute, is said to symbolise. 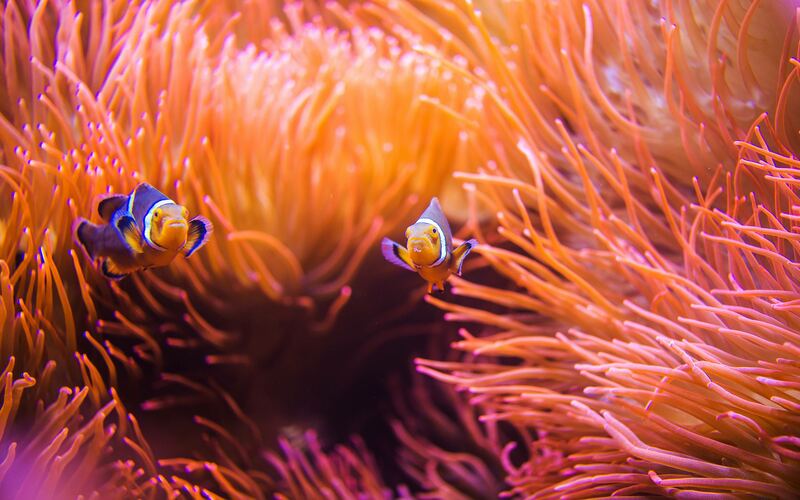 A kaleidoscope with a host of orange-toned accents set off with a golden tone, it is said to express consumers’ desire to return to their roots in an ultra-connected world and the celebration of a certain natural state, due in particular to its punchy pigments that draw their strength from phenomenal coral reefs. 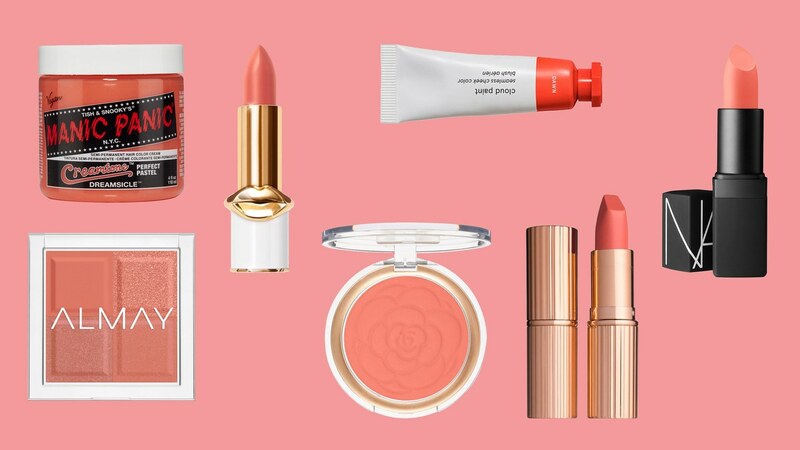 We have already been able to spot the reigning new shade in Emily Ratajkowski’s beauty looks, Gigi Hadid’s wardrobe, and on the fringes of Miami Art Basel with an ultra-pop temporary installation at the Royal Palm South Beach Resort. 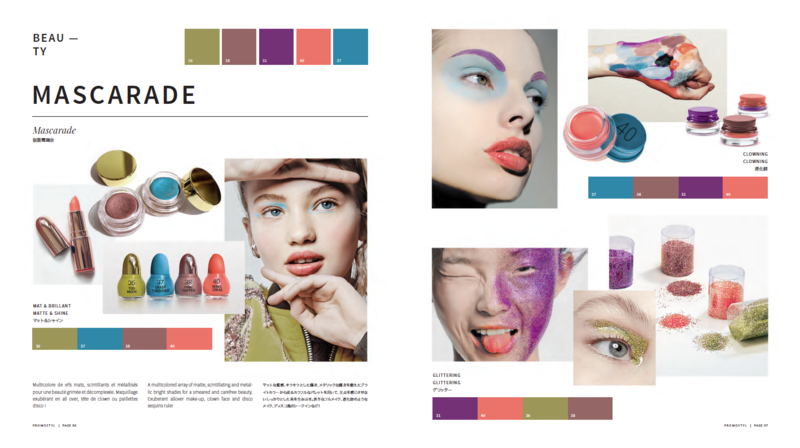 Found in our Spring/Summer 2019 and Autumn/Winter 2019-2020 COLORS trend books, la couleur corail s’impose comme une teinte incontournable pour les prochaines saisons. Délicieusement fruitée l’été prochain, elle s’affiche tel un hymne au soleil levant (cf. 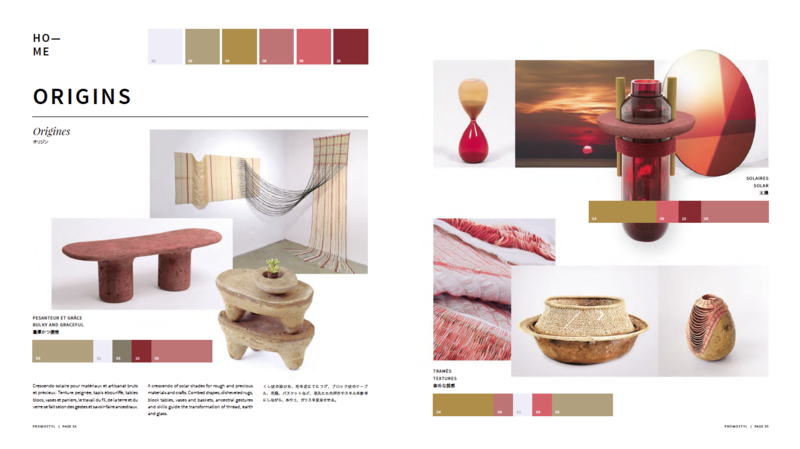 Thème Rise, page 27 du cahier Colors SS19) sur des poudres make-up aux nuances d’Orient (page 32) mais aussi sur du mobilier d’inflexion artisanale (page 34). 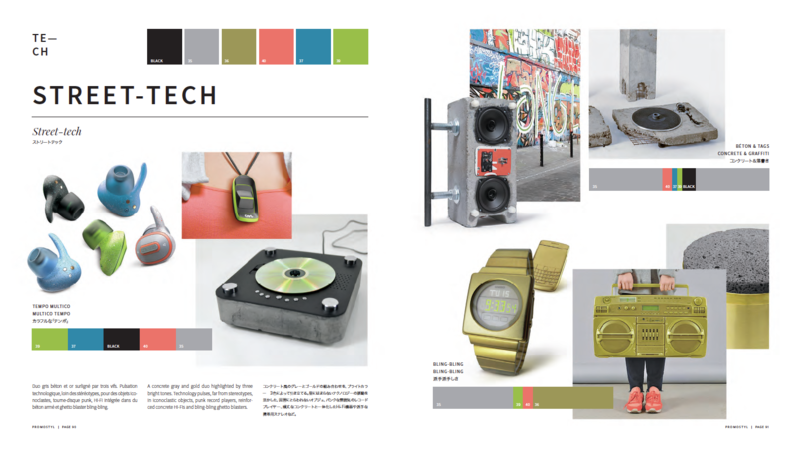 Energising Living Coral also comes through in our Protest theme in the same book (page 80) in uninhibited beauty looks (page 86), on upcycled decorative objects (page 89) and high-tech gadgets (page 90). This omnipresence will continue next winter. 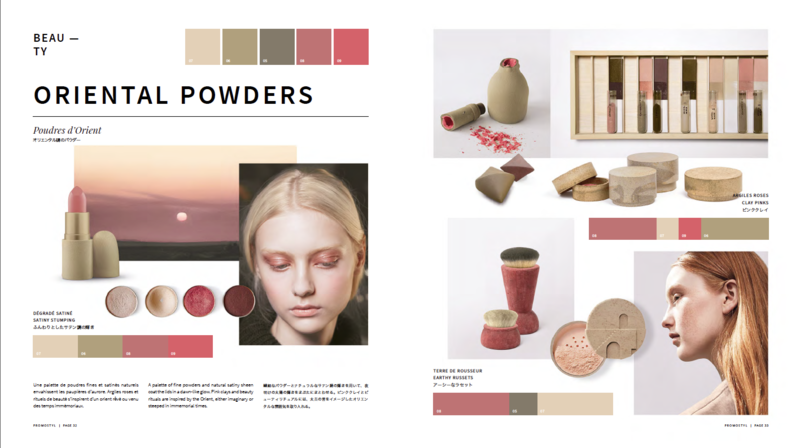 In our Outsider theme in the AW 19-20 Colors book, coral embodies creativity celebrated with humour, few resources and a sense of subversive imagination. 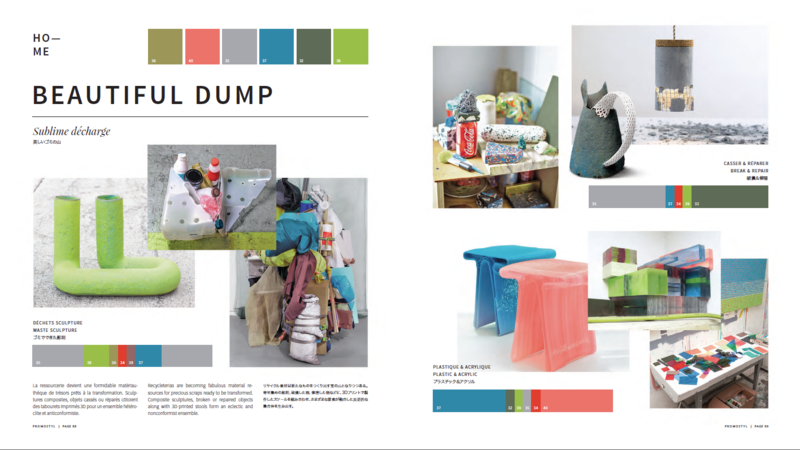 In ready-to-wear, it blends seamlessly into hobo and neo-punk wardrobes and those of other eccentrics who specialise in repurposing and DIY (page 78). 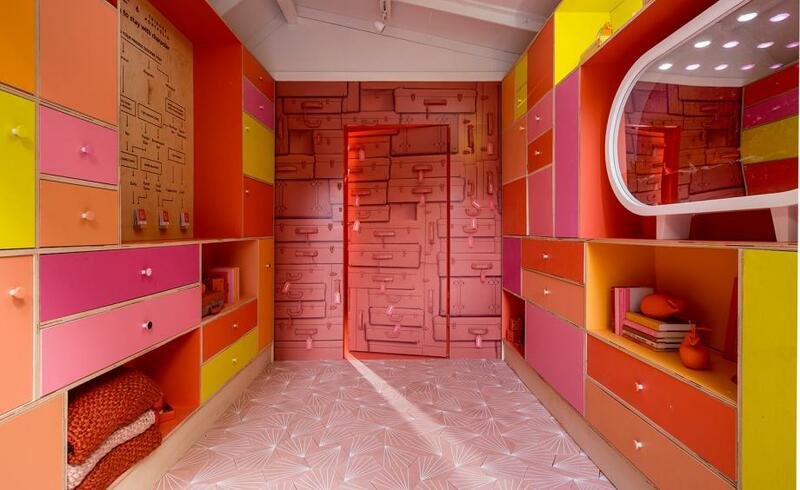 We find it in their make-up, eyelids, nails and lips overflowing with bright monochromes presented in fun packaging (page 80), as well as in their interiors, which often consist of visionary bric-a-brac. A great way to inventively combat the never-ending gloom of winter.